If you want to see beautiful scenery in Kyoto, and for free, look no further! The best 20 spots with the nicest scenery in Kyoto. Ever wonder where the places with the best scenery are in Kyoto? 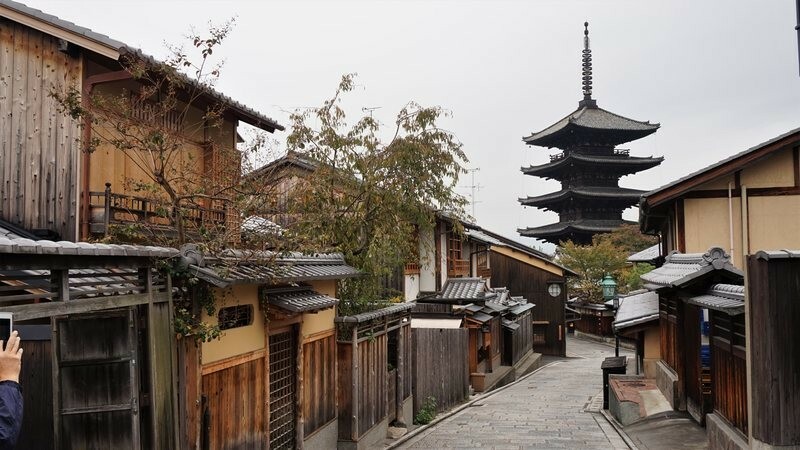 Well, now you can get to know that, by reading this article with the absolute best scenery in Kyoto top 20! Togetsu-kyo Bridge in Arashiyama is probably crossed by most of the tourists who go to Arashiyama, as it has to be crossed if you go to Arashiyama from Hankyu Arashiyama Station. Next time you walk on the bridge, remember to take a look at the mountains; there is nothing to complain about the beautiful scenery. The reason why this bridge only got the 20th spot on our list is that it’s already a bit too popular; it’s hard to enjoy the scenery when it feels like rush-hour in Kyoto Station. Gion, the most famous of the geisha districts in Kyoto. Here you can find a mind-boggling array of very nice restaurants, many of them both expensive and fancy. There is no better place in Kyoto to walk around wearing a kimono. 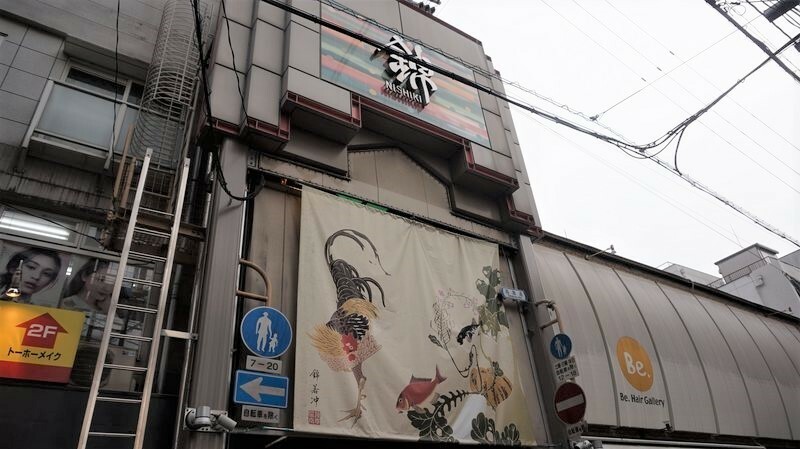 Ponto-cho could be said to be the center of traditional nightlife in Kyoto. 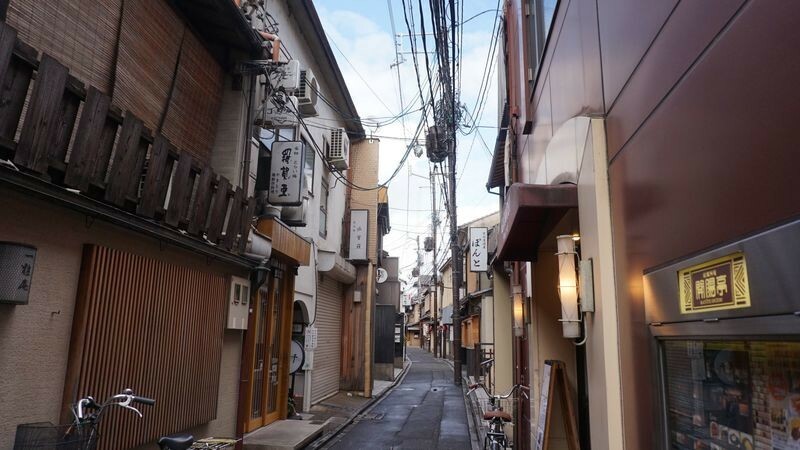 There is no shortage of restaurants here; you can find everything from haute cuisine kaiseki restaurants to Russian restaurants, so take a walk down Ponto-cho and enjoy the night of Kyoto! Nene no Michi is named after the wife of the powerful daimyo Toyotomi Hideyoshi, Nene. 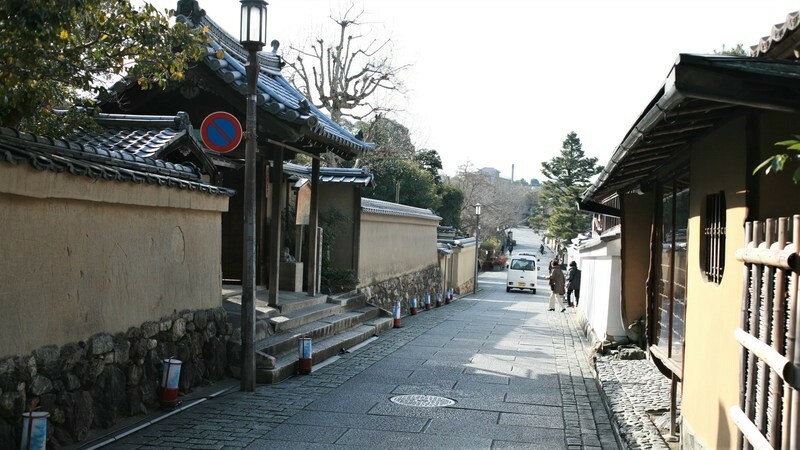 This beautiful street is by Kodai-ji Temple, a temple also founded by Nene, so remember to also stop at the temple to get your Nene fix. 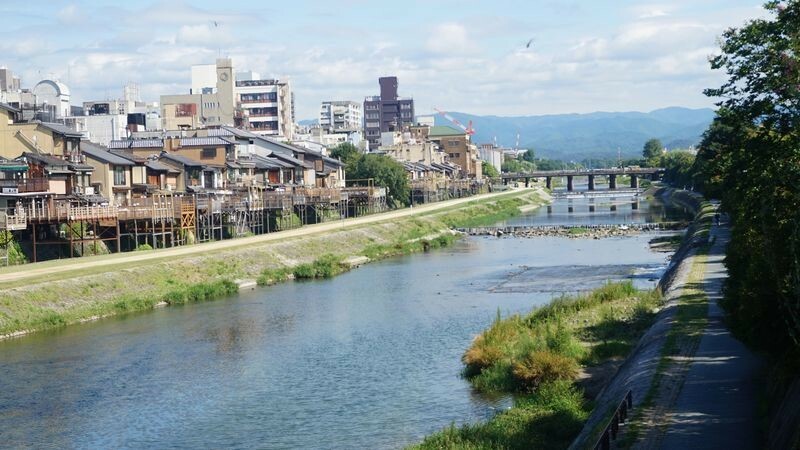 The Kamo River is maybe the best spot in Kyoto for casual walks and jogging, and the views around the river are also nice, especially the yuka terrace platforms that appear by the river every summer. 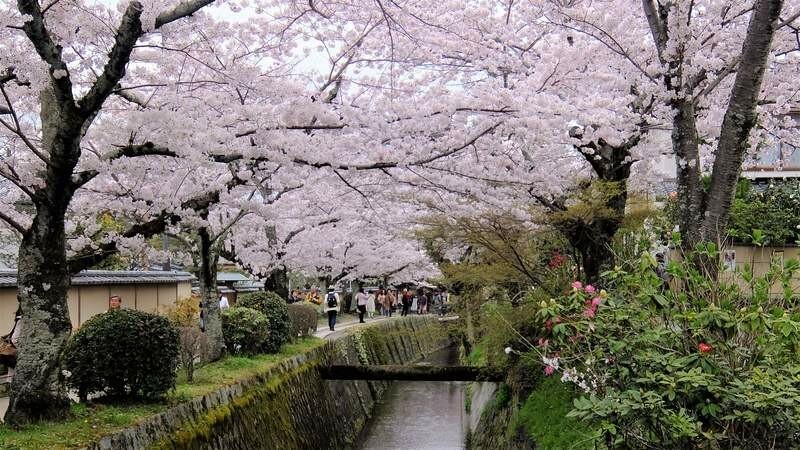 This canal is famous for one thing, and one thing only: cherry blossoms. 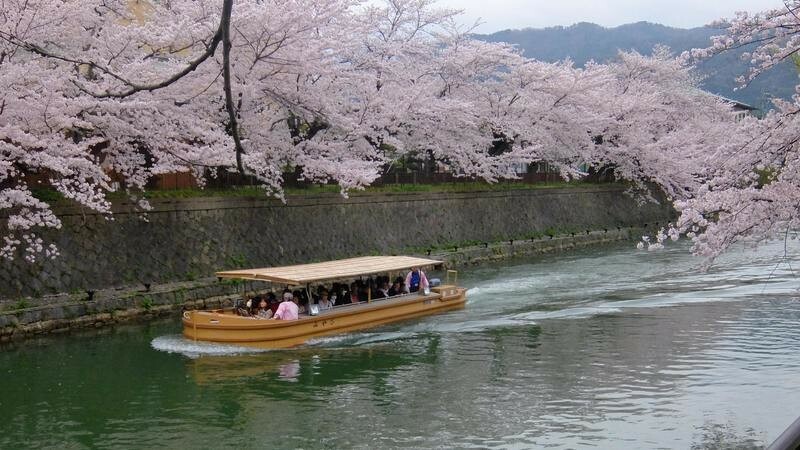 In spring cherry trees lining both sides of the canal all bloom at once, and you get to experience spring at its best in Kyoto. 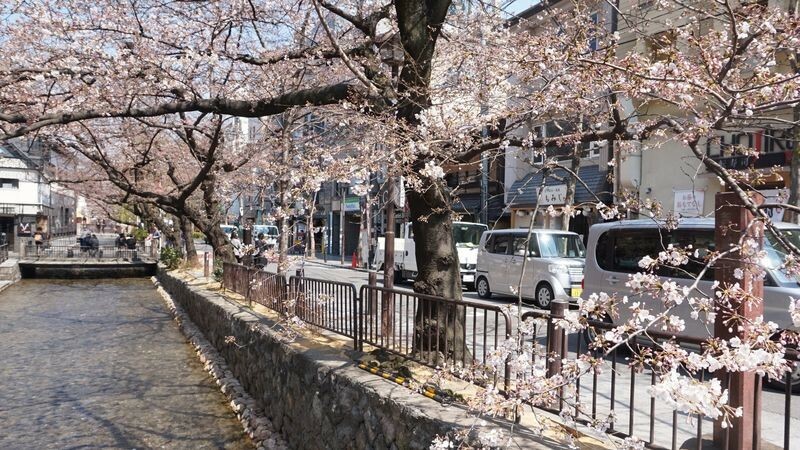 This path by a river is a great place to view cherry blossoms, but it is always a nice place for walks too. 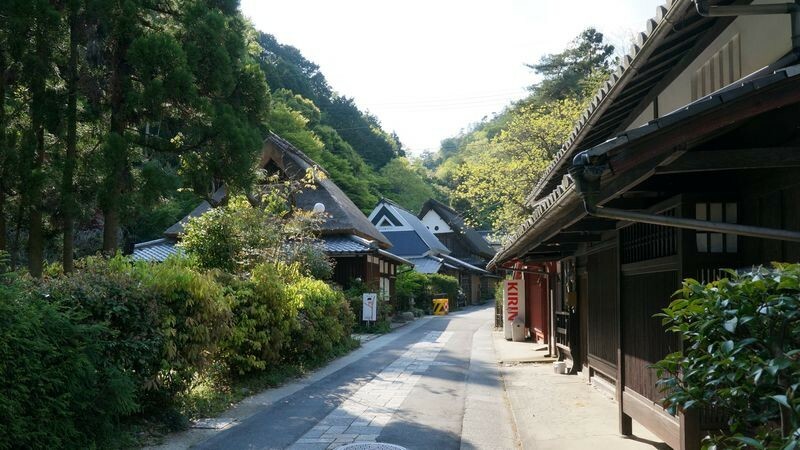 The views here are quintessentially Japanese, and the Walk goes all the way to Nanzen-ji Temple, where you can enjoy a quiet moment of zen. 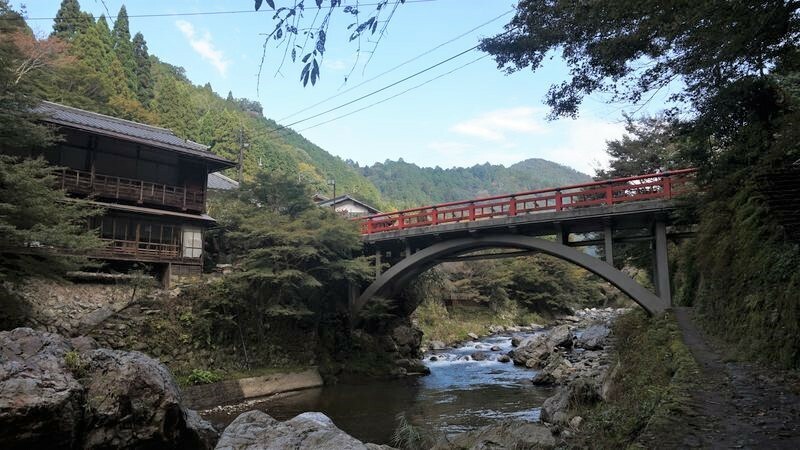 The Shirakawa River is a picturesque river in Kyoto, which is not only famous for the beautiful scenery, but also for the extremely narrow bridges there are over the river. See if you can walk to the other side on one without dropping down! 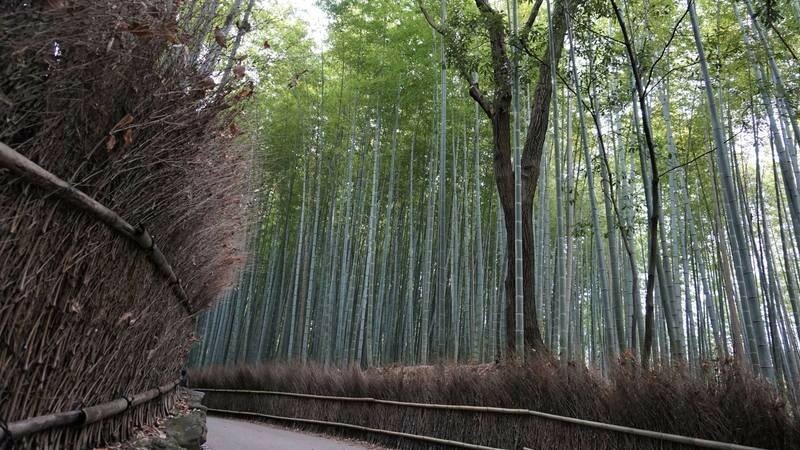 The Bamboo Grove, also known as Bamboo Forest in Arashiyama is one of the most famous sights in Kyoto, and it is a place everyone has to visit at least once in their lifetime. The tall bamboos reaching for the skies are something truly awe-inspiring. The reason why the Bamboo Grove only got the 20th spot on our list is that it’s already a bit too popular; we recommend going early! This area is famous for textiles, and if you listen carefully, you can still hear the looms at work. This area has a historic feel to it, but it also popular with students so you can see something retro and something modern at the same time. If you want to see a cityscape that is traditional, but which also all the cacophony of a lively marketplace, then you need to go to Nishiki Market. The market has everything, from sashimi to green tea popcorn, so skip lunch and head for Nishiki Market for some street food! 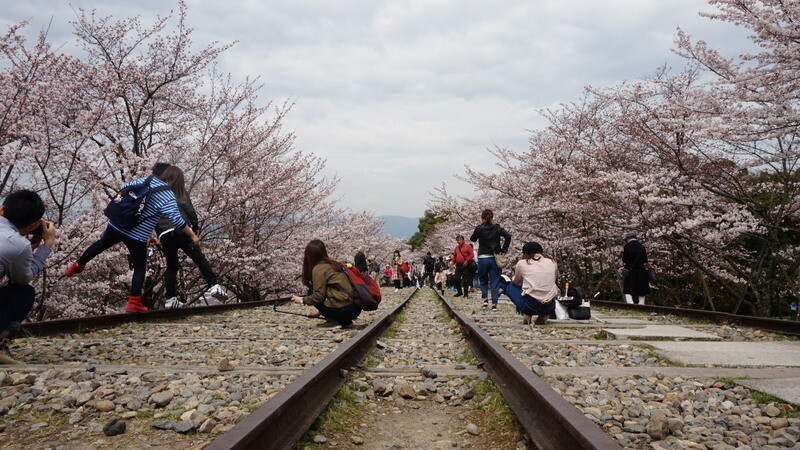 This old inclined plane system used to be used to transport boats on the Lake Biwa Canal, but now it is a popular spot for newlyweds to take photos around the cherry blossom season. 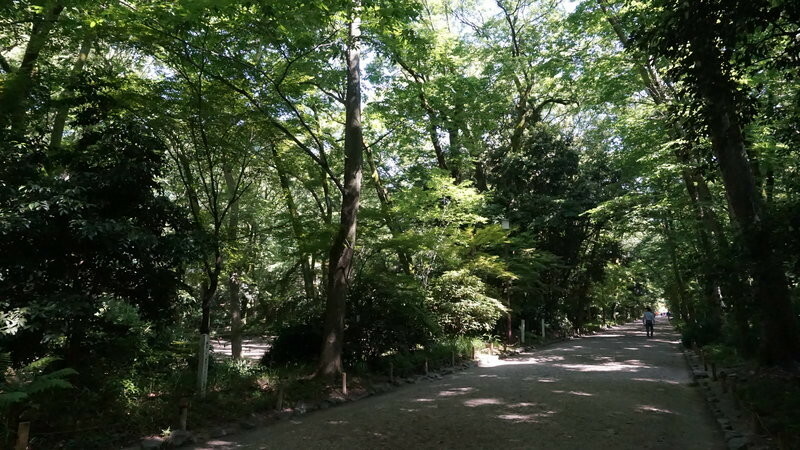 Tadasu no Mori is a beautiful and rather big grove in northern Kyoto City, and a place that makes you feel relaxed even after a hectic morning of shopping at Kyoto Station. This is a great place for walks especially if you also want to see a shrine at the same time. The area of Fushimi is known for its clear water, which, of course, in turn means that the sake made in Fushimi is of very good quality. 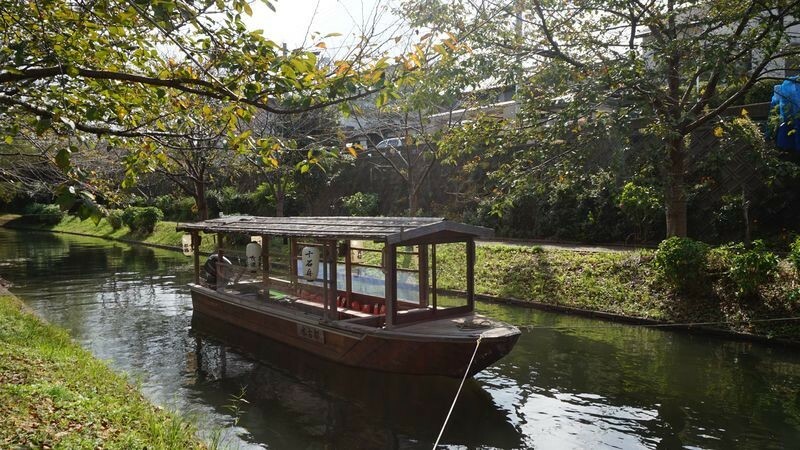 But the waterways of Fushimi are also really beautiful so it would be a shame to leave this area uncharted when in Kyoto. This mountain is one where you can truly feel surrounded by nature, removed from all the noisiness of the city. 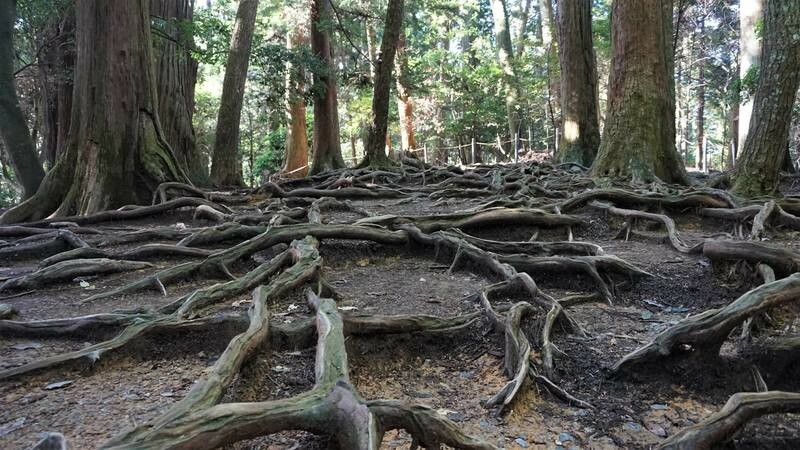 Especially of note are the tree roots which zigzag on top of the ground. 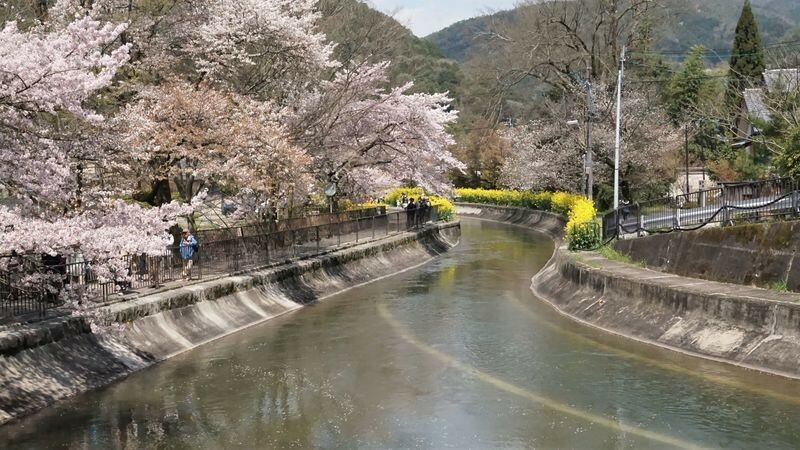 The Takase River is not only one of the most beautiful rivers in Kyoto, but it also one off named one of the centers of nightlife in Kyoto. So this is one of the rare places where you can enjoy the river both at day and night. The area of Kiyotaki is mainly known as a hiking destination; there is a waterfall and some great nature to be seen around it. 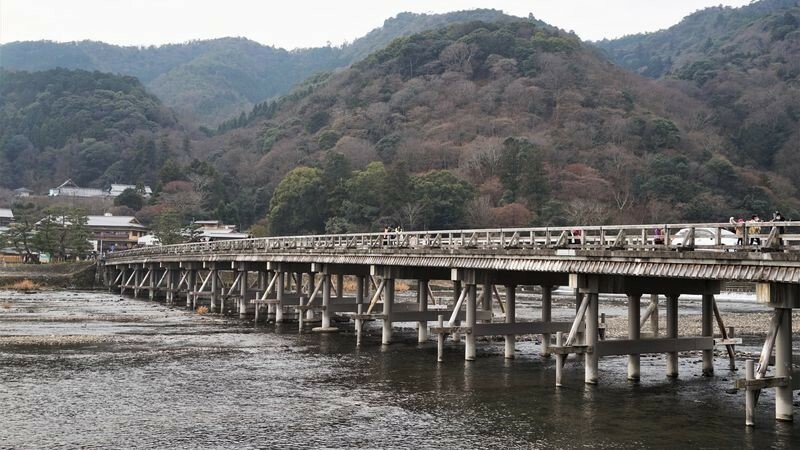 But there is also the bridge, Toen-kyo, which in red is especially beautiful when surrounded by autumn leaves. 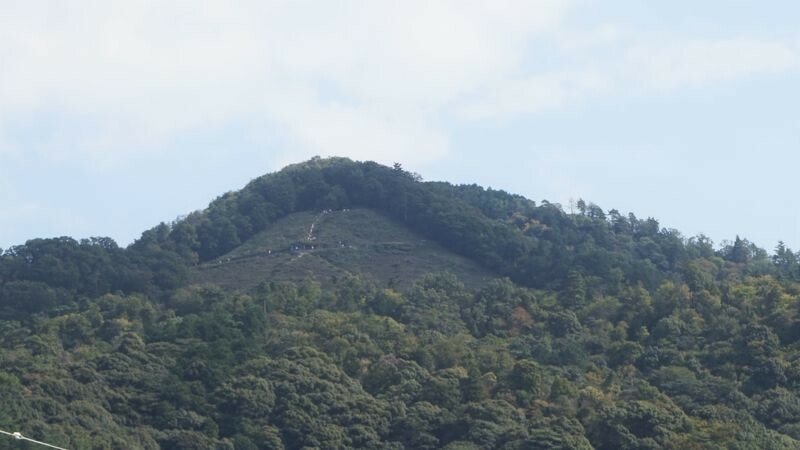 This mountain is famous as the place where Gozan no Okuribi takes place, or in other words that there is a giant Chinese character on the mountain that is lit on fire during the festival. 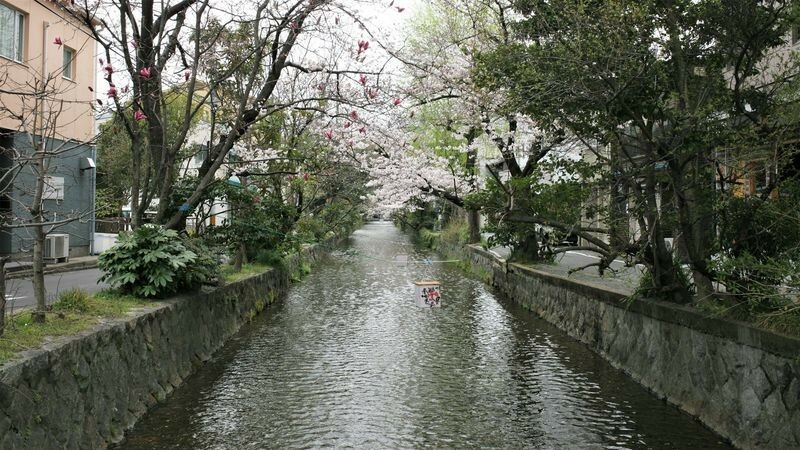 This is another quiet canal in Kyoto, and one that is also incredibly beautiful during the cherry blossom season. Even when there are no cherry blossoms this is a nice place for a quiet walk. Like you can probably guess from its name, this street has preserved its historic look well. 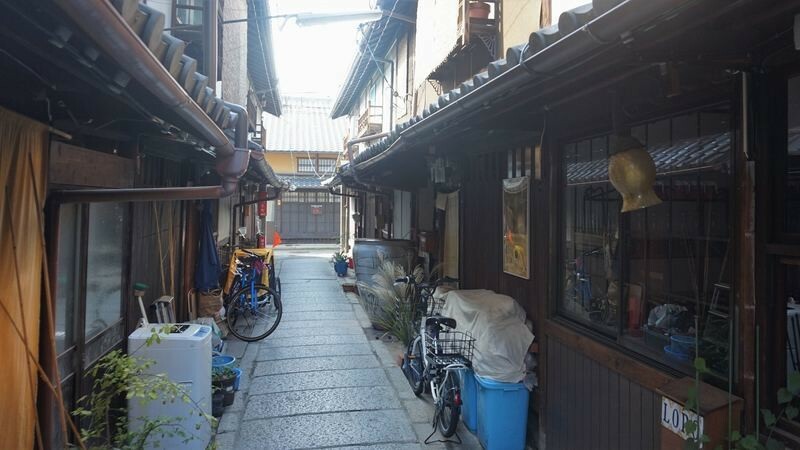 This street is also a bit off the beaten path, so there are not as many people here, and some great temples such as Adashino Nenbutsu-ji Temple are close by. So here we have it, the best 20 places in Kyoto with the most beautiful scenery. Which one are you going to?